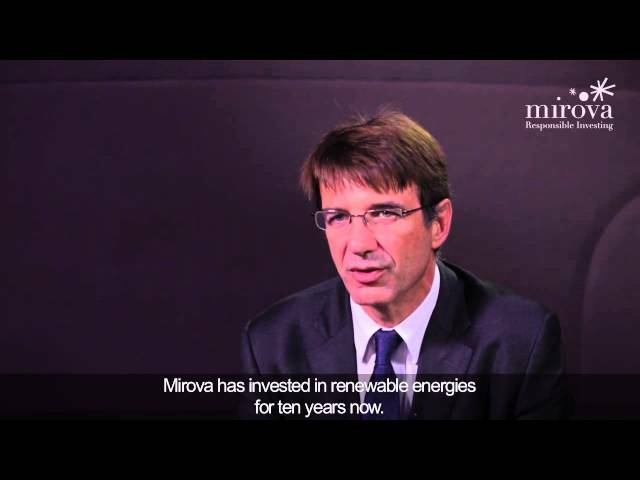 • Mirova offers a fundamental conviction-driven investment approach in order to combine value creation with sustainable development. • Mirova has a responsible investment research team offering complementary expertise united around a shared philosophy. • Sustainable development challenges will restructure our economy in depth. Like any momentum for change, this one carries both opportunities and risks. • Without disregarding the need to control extra-financial risks, the idea is to focus our work primarily on research on the most appropriate environmental, social and structural innovations so that these may form a basis of our investment decisions. • The analysis of corporate social responsibility (CSR) therefore requires a review of ESG challenges on top of financial analysis.